reiwa.com is the real estate portal for the Real Estate Institute of Western Australia, the peak body for the real estate profession in WA. REIWA is a member-owned organisation representing over 1,100 agencies and more than 90 per cent of operating real estate agents in WA. The website provides a place where sellers, tenants, buyers and agents can connect and reach over 500,000 property seekers every month. 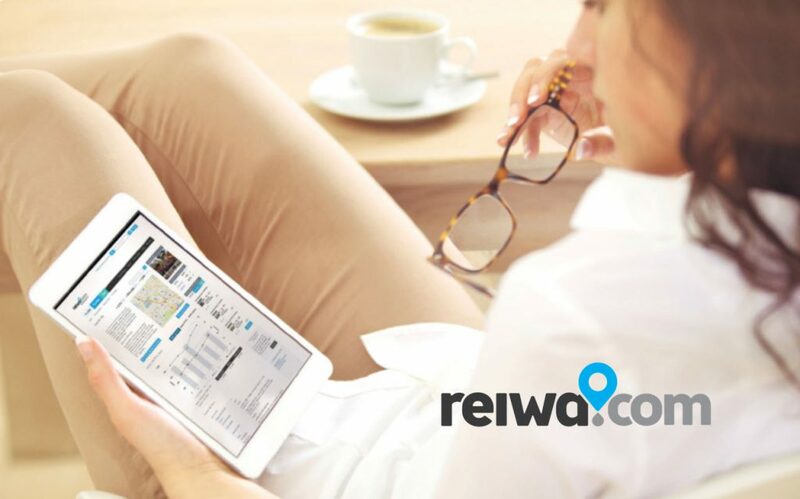 REIWA’s ad solutions include targeted display ads, native ads, email marketing, sponsored content and segmented audience data products.